Hello - and yes, I am still alive and kicking! In fact, I have kicked into high gear for Christmas!!! It takes a lot of time to get two antique booths ready for Christmas. 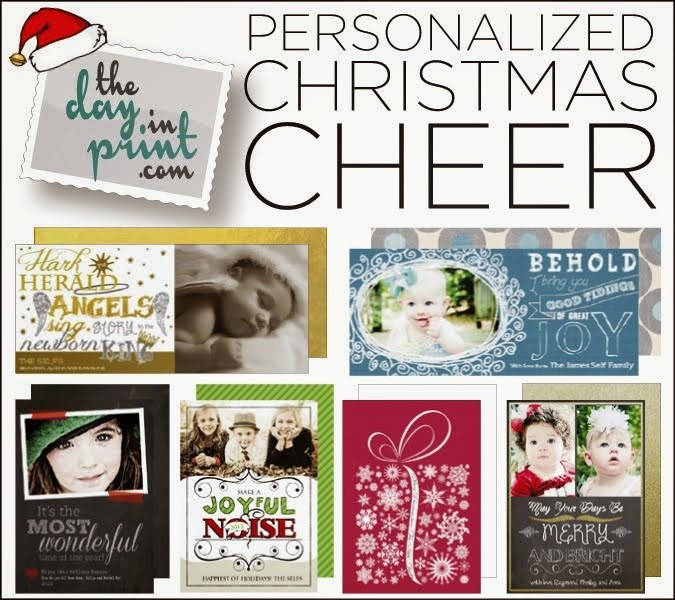 I also needed to get my Etsy shop spiffied up for Christmas too. So...I have been super busy bee! Everything is still a work in progress, but I am getting there, one burlap stocking at a time!!! The garage, aka the paint shop, has also been no stranger to me. Annie Sloan and I have been spending some serious time together out there! 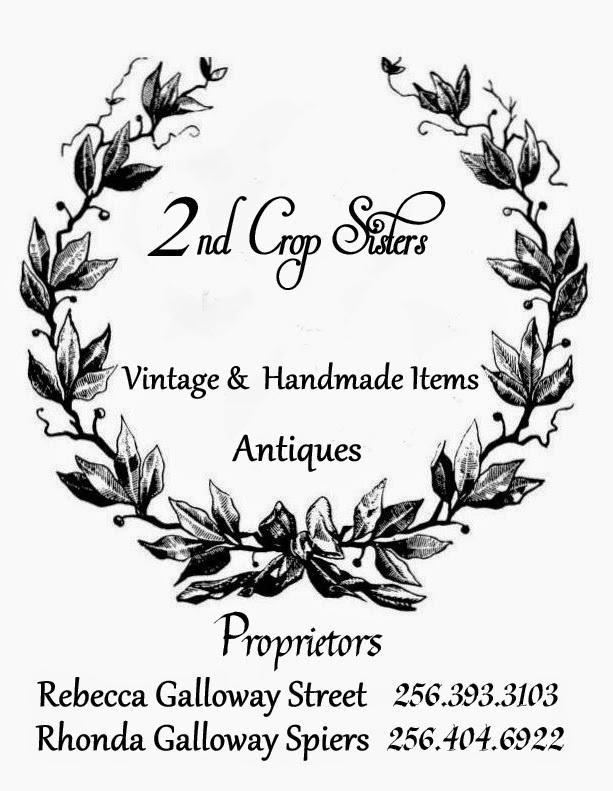 I have been getting some things ready to haul up to "Sisters" at Emma Kate's Cottage in Attalla, AL. I share a booth with two of my sister friends, Jan - #4 and Jackie - # 3. We are having a lot of fun. It's a two hour + drive for me, but I am only going every 4-5 weeks. Jan keeps the place looking great for all of us. Her display abilities outshine mine - she has that magic touch when it comes to staging the booth. I am so glad she is willing to put extra time and work in on my behalf, but that's just what sisters do, isn't it? I love them!!!! to part with this beauty!!! If any of you happen to be traveling through Alabama on I-59, about an hour North of Birmingham, you will find the sleepy little town of Attalla. Sleepy, yes, but a haven of antique stores and junk shops are located there. In fact, it is only a couple of minutes from the end of the "Longest Yard Sale" that ends in Gadsden, AL. Next year, plan to drive down the mountain, and look up Emma Kate's Cottage. You'll be glad you did. If it's as cold where you are as it is here, make some hot chocolate and snuggle up with someone you love tonight! That's exactly what I am going to be doing!!! wow, Rhonda, you really HAVE been busy. that French piece is amazing! what fun you must be having with your sisters!! that little kitty is so charming and that chest of drawers.....wow! Rhonda, I love the chest and the cute kitty. Thanks for linking to the Open House party. Oh, wow! It's got to be heartbreaking to part with that chest. It's a beauty for sure. I understand exactly how busy you are. I would almost kill for a day of lying on the couch and watching TV. Guilt free. That's the key. Guilt free. Well...I was just thinking about you tonight and look who showed up on my blog list:) Sounds like you have been a busy bee...love that french piece and your beautiful stockings. I hope to make it to Attalla one day. I sure hope we get a good coach and at the same time a GREAT man (if you know what I mean). Enjoy your fire with your love one:) I am off to soak in my tub after a long day of painting merchandise. That chest is stunning, Rhonda! I love it! Your stockings are beautiful. I want one! : ) I don't know how you do it. I am having a hard time just keeping up with one market I am doing and my Etsy shop, while trying not to let my house and laundry go to pot.